Family vacations are so much fun! Well, once you finally arrive anyway, because all the choosing and planning of that vacation can cause quite a bit of trouble! After all, you are not trying to satisfy just one or two people. 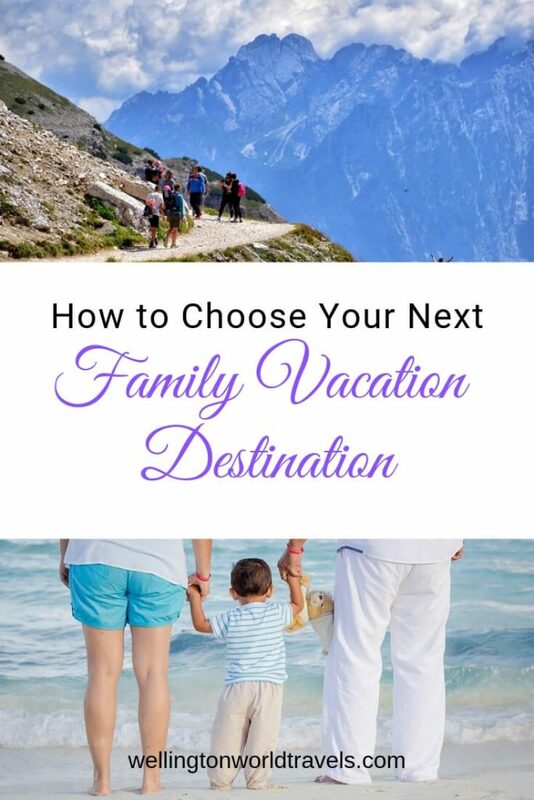 Instead, you are trying to find a vacation destination that has everything that each person in your family will enjoy completely. This can be a nightmare! 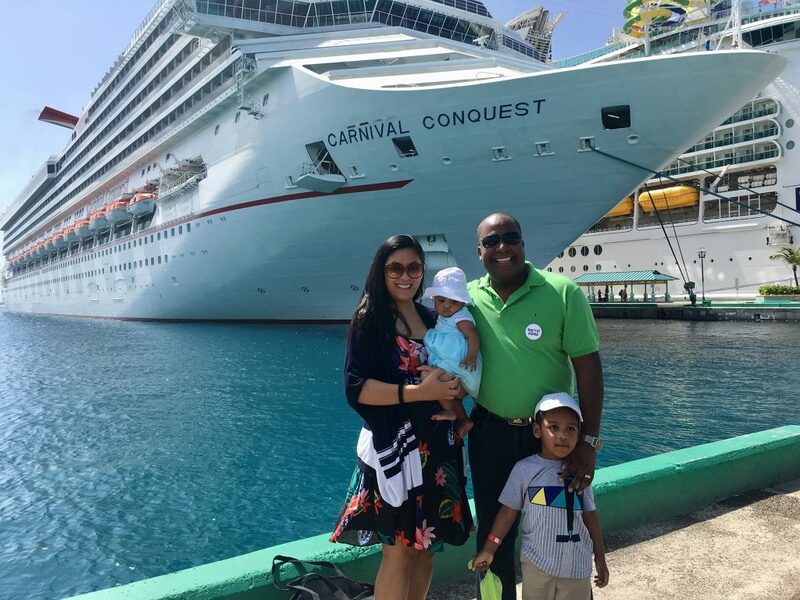 With so many places to go, how do you choose your next family travel destination? We have a few recommendations on things to consider when planning. The very first thing that you will need to do when deliberating your family holiday destination is to determine how long your vacation is going to be. If you only have a week or less to create memories that will last a lifetime, you may need to choose a destination that is much closer to home. Your kids may only have a 1-week school break. However, if you have more than a week available, you can jet off to faraway destinations without the travel time taking up a good portion of your vacation. When we travel from the US to the Far East, we lose 1 day due to the time difference and travel time. The time of the year that you are planning your vacation will also come into play when it comes to choosing your next family holiday destination. Some destinations are better seen and experienced during warmer weather, while others are better when the temperatures are cooler. The length of time that you want to spend in a car, on a train, or on an airplane may also make your decision for your next family holiday destination much easier, or difficult. For example, if you only want to be traveling for three hours or less, you will need to focus on all the destinations that are within that distance of your home. That distance will obviously be different, depending on which mode of transportation that you are taking, but it will still narrow your options down quite a bit. The downside is that your options may be so few that you are not happy with any destination that you can come up with. This is your preference. There is no right or wrong answer. 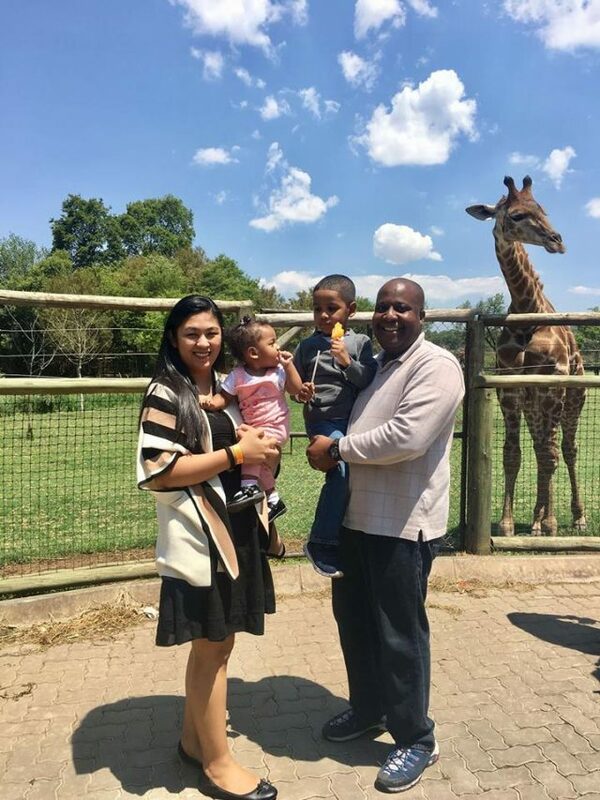 There are families who prefer new destination in order to tick off one country on their bucket list. There are also families who prefer to go back to the previous destination to experience more things. I have been to more than 40 countries, but my kids have been to more or less 10 countries. I don’t mind going back to the same country and letting them see the beauty of that country. The experience will be different for me when I traveled solo to when I travel with my kids. Is there a specific festival you’ve been wanting to attend? Do you want to attend the Music Festival? How about experiencing Rio Carnival? Mardi Gras? Reunion? Wedding? Christmas? New Year’s Eve? This can be good and bad. Good because festivals and holidays are unforgettable experiences. Bad because this means more tourists, and more expensive tickets and hotel bookings. It is important to sit down for a family meeting to see what everyone wants to do on vacation. Be prepared for every person to say something different because that is inevitable. While you may want to go see historical sites, your spouse may want to do some rock climbing or hiking. One child may want to spend the entire time on the sandy beaches, while another wants to hit up all the theme parks in the world. The options of the answers that you are given will be endless, and it will be your job, with the help of your family, to find the perfect destination that offers it all! Yes, we know that you are unlikely to find one destination that has everything that you all want, but with a little ingenuity and research, you can usually find one that offers something similar to what each member of your family wants. 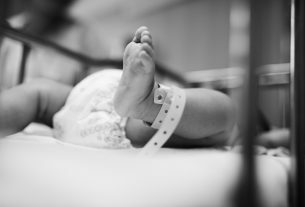 Thankfully, there are many destinations that offer a multitude of options for families like yours. However, you may find that some of the destinations that you would like to consider only offer relaxation or adventure. A few may be more beach oriented, while others will have mountainous regions or more rural than the larger cities you may be dreaming of. You may not realize it, but your budget does, and will, play a huge factor in your final decision for your next vacation. My husband always tells me how much is in the bank account first and foremost before I start with the planning. If money is not a factor, lucky you! The sky is the limit! While everyone in your family may agree that you can each find exactly what you want at a destination halfway across the country, and the timeframe that you would need for such a trip is doable, your budget may not support it at all. I find that flights to Bangkok, for example, are very expensive, but hotels, foods, and activities are very cheap! There are times when you and your family may need to compromise significantly when it comes to your next family holiday destination. In fact, you may all need to choose a destination that doesn’t match any of your activity requirements, simply because it meets your distance and budget requirements. If that happens, it is not the time to despair and make rash choices. While you may think that you will just skip a vacation this year, so you can save all your money and hopefully be able to travel to that destination the following year, that is not always the best idea. Instead, you should simply scale back this year’s vacation to either the amount of money that you have set aside or even less. That will allow you to possibly be ahead with your vacation savings for next year and you will still have enjoyed yourself for a little while this year. Once you have this year’s vacation planned out, you can then create a saving’s plan to ensure that you will have enough money for your dream vacation next year. 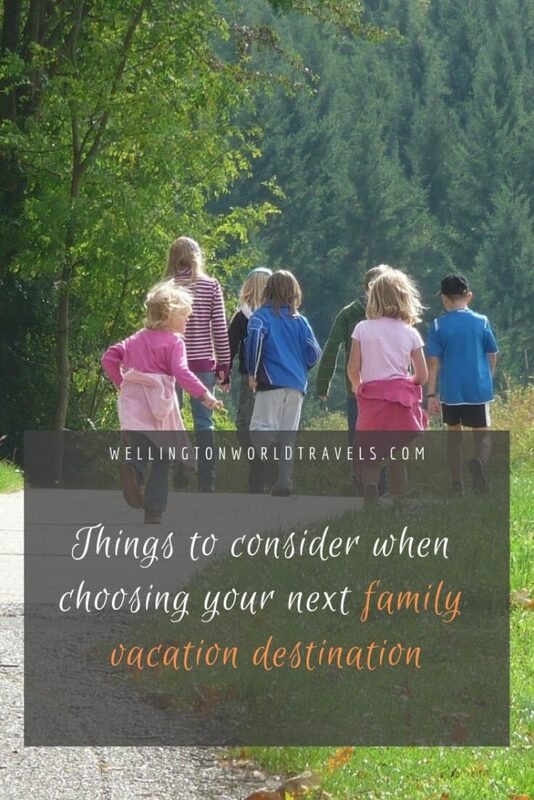 Planning your family’s next vacation will take some time, and will cause a little trouble, but if you all work together and follow our guidelines above, you should be able to come up with the perfect destination for all of you! Have you begun planning your next family trip already? What are some of the challenges you’ve faced and the things you considered when choosing your next family vacation destination? Let us know in the comments below! Thanks, Elizabeth. It’s truly different when we are traveling on our own. This time we have to think if the kids will enjoy the vacation, what can they do there, etc. Lots of planning needed. We have 2 kids too, and the location is very important! First thing I always ask is ‘is that place family-friendly’ or ‘what can my kids do there’. It’s a little bit challenging planning a family vacation. The ideas are great, planning of that vacation is really important. Be it for budget planning, locations planning for the trip. Some great tips in there…It does take a lot of planning while traveling with family. I know right? We have to take into consideration the kids, and if the destination is something everyone would enjoy. Shucks! Weather can be a bit tricky and unpredictable. We planned to celebrate New Year’s Eve in Bali, but due to a typhoon in the Philippines, we got stuck there. Bummer. Oh well. Awesome! Glad you find it useful. I agree with your key points here as it’s not that easy traveling with the family especially when you’re tagging along small kids. I personally take my kids to other beautiful destinations only “within” the country for now since I don’t think I’m ready to bring them any farther at the moment. I plan to take them to Disneyland by December this year or Summer of next year though since they’ll be a little bigger and tamable that time. I know what you mean. Planning a vacation with kids is important. Even we are holding off our Disneyland trip until they can enjoy it. We went to Universal Studios Singapore, and we adults ended up having more fun than they did. I think these things ought to be considered on every holiday, whether it’s solo, family or anything else. Yes. I agree. But more so when planning a family vacation with small children. These are useful and helpful tips for families planning for that summer getaway! Thanks. Glad you find the post helpful. Thanks, Matija. Yeah, traveling with children can be tough. 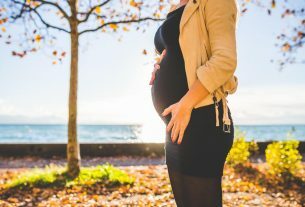 Hopefully, these tips can make planning easier. Thank you! I agree. A checklist has saved my life so many times! Thanks, Danica. Glad you find the post helpful. 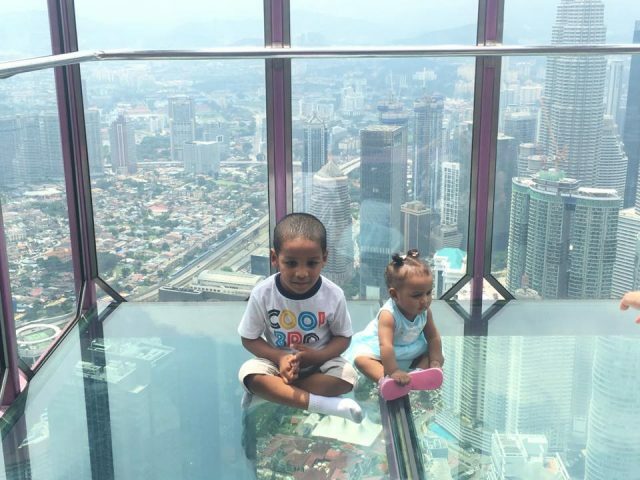 I would love to visit Kuala Lumpur with my kids one day and these tips will be helpful. Great place. Your kids will have so much fun! 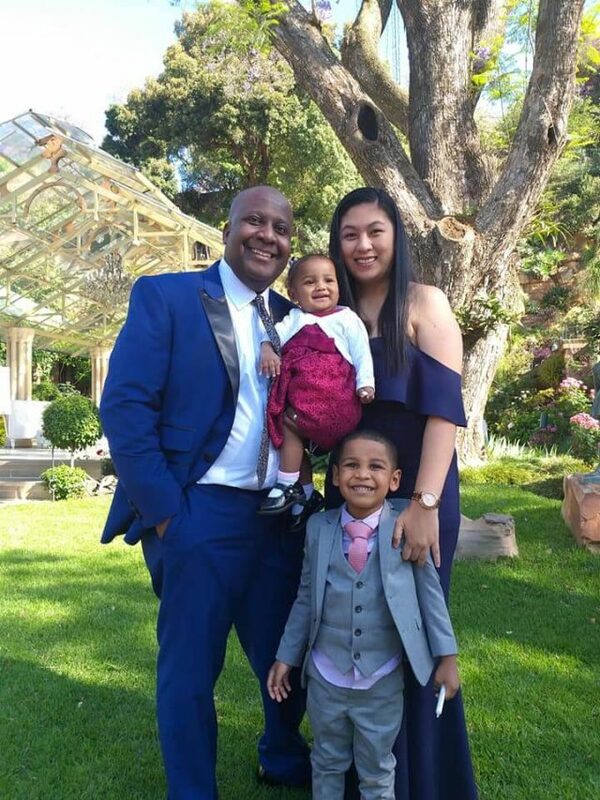 Your family is just so adorable! Budget is something all travelers have to think about. This is a very useful list. Thanks, Lisa. Budget sometimes has the last say, doesn’t it? 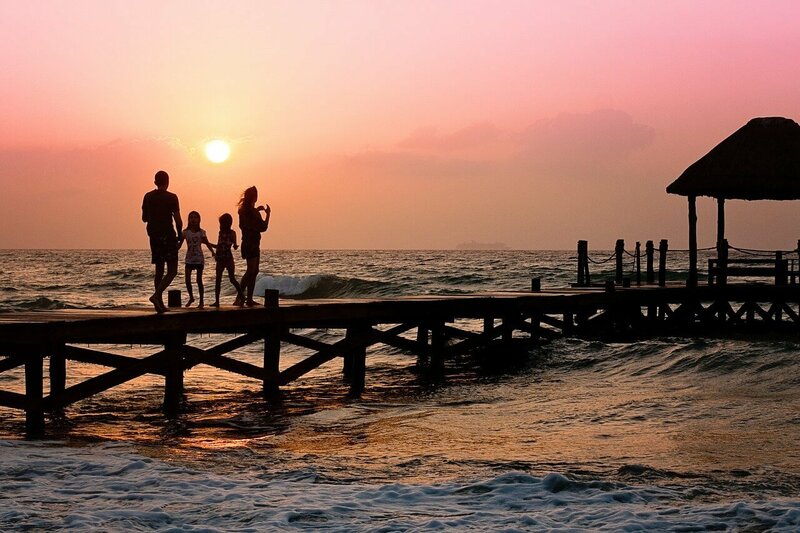 Family vacations are really helpful to reduce stress and increase happiness. Nice pictures and nice tips. Thanks for sharing your views. Thanks, Adharsh. Appreciate the kind words. Great ideas! We just planned 3 vacations for 2019 and took a lot of these factors in account! Awesome!!! Where are you guys headed? Thanks for the travel tips! I love planning vacations. Me too! I love planning family vacations (though it can be stressful when coordinating stuff). Glad you find the post helfpul. I literally do all these things when I am planning my vacations. Although, it is just my husband and I traveling. It’s still nice to plan everything out! I agree. At least we can anticipate and be prepared for any scenario, right? I think these are very helpful things to consider. I’ve been scared to really vacation since having children, because there are so many things I have to consider to make the trip less stressful and easier for us all. Thanks for these great and insightful recommendations and tips. My first trip was like that too. It’s ok, and it’s normal. Anything can happen when you are traveling with children. And it’s hard to improvise when they are involved. If it’s just adults, we can easily adjust and just take a layover in the airport or something. But we can not do that with kids. Glad you find the post helpful.